Not your average floral crown! A low chignon usually looks best with a pristine, soft-focus finish, so no greasy strands allowed! 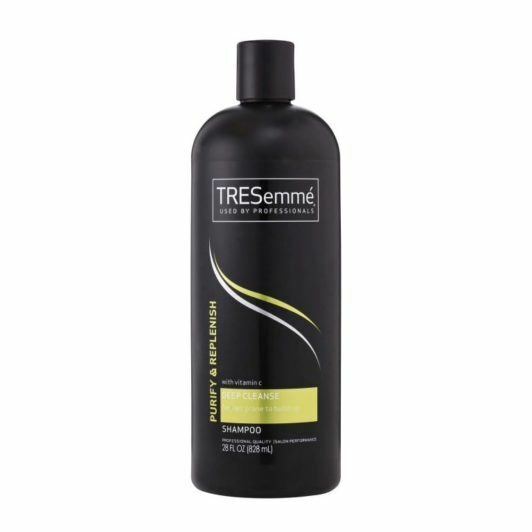 Wash hair with a system that clarifies and moisturizes, such as TRESemmé Purify & Replenish Shampoo and TRESemmé Purify & Replenish Conditioner. Rinse well and towel-dry. Step 2: Spray on a root volumizer. 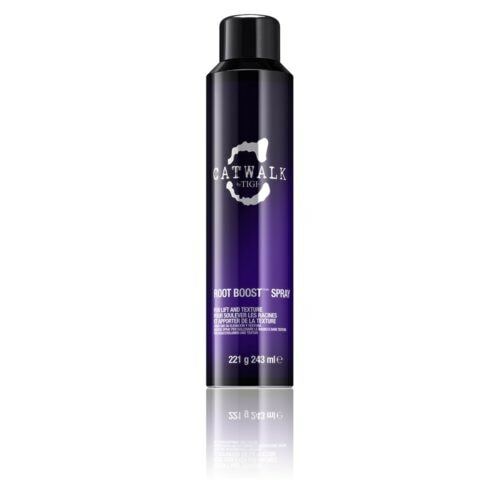 A root mist, such as Catwalk by TIGI Root Boost Spray, helps provide fullness and body, especially on fine hair. Spritz on damp hair and blow-dry until hair is completely dry, focusing the nozzle on the roots to aerate and help create lift. Step 3: Brush your hair to detangle. 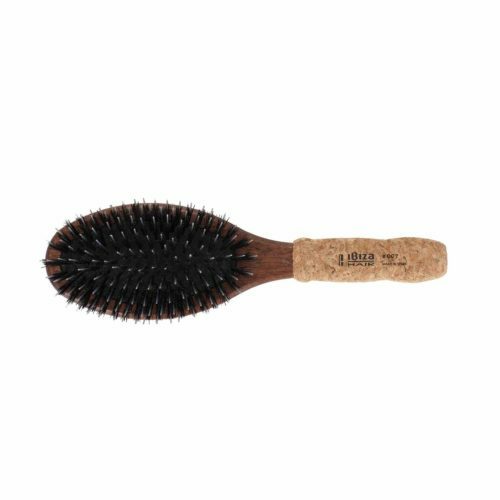 Carefully brush hair with a natural or mixed-bristled brush (we love the Nexxus Ibiza OC7 Oval Flat Hair Brush) to help distribute shine onto strands. Step 4: Part hair and create your low chignon. Using a fine-toothed comb, create a loose side part and twist hair around into a bun. Secure at your nape with a dark hair tie or bobby pins. Step 5: Affix your headband at your crown. 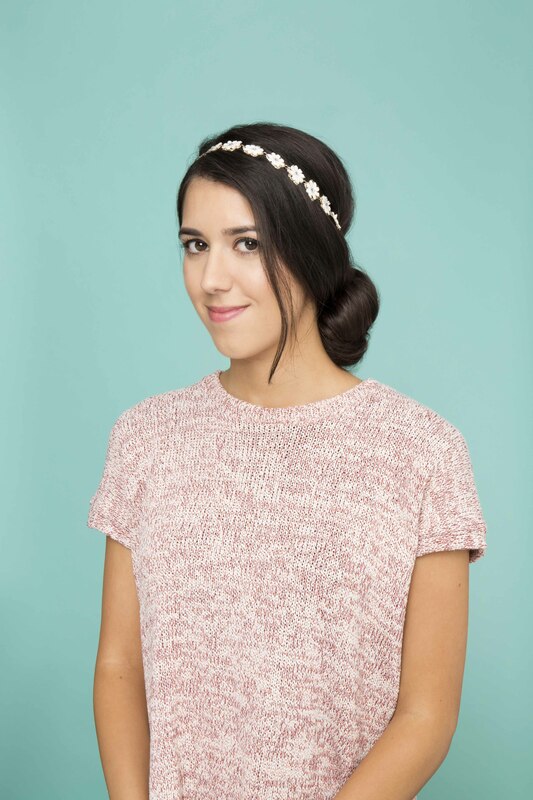 When using an elastic headband, wear it across your crown area and pin securely on the back of the head just at the seam of your low chignon. Edge it up slightly upwards to create a beehive effect. Step 6: Finish with some hairspray. 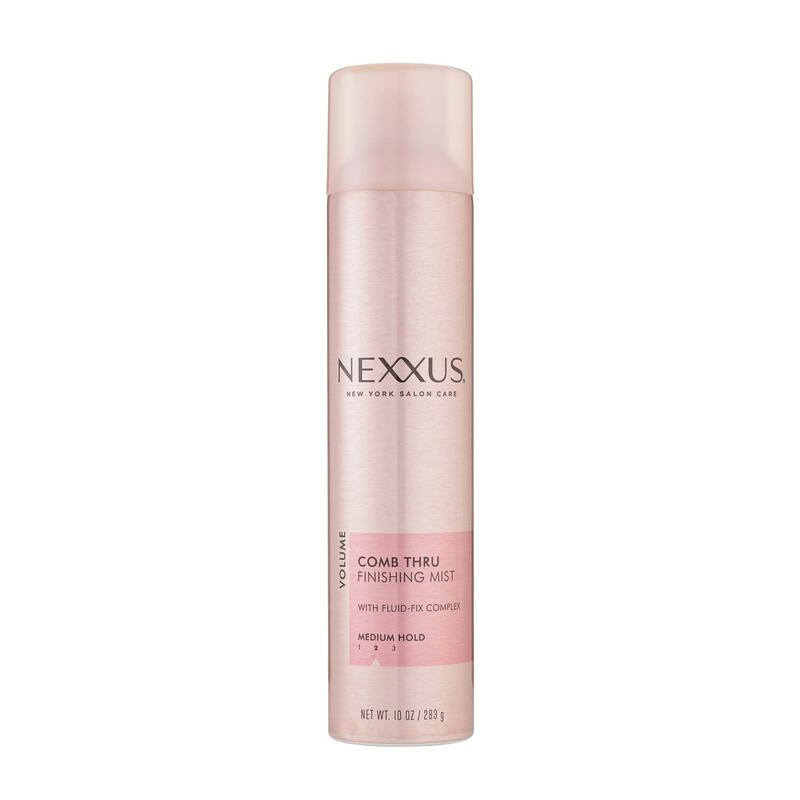 Give your look a few final mists of hairspray, such as Nexxus Comb-Thru Finishing Mist, for natural-looking control. Done! Tie it up with a bow for the holidays.